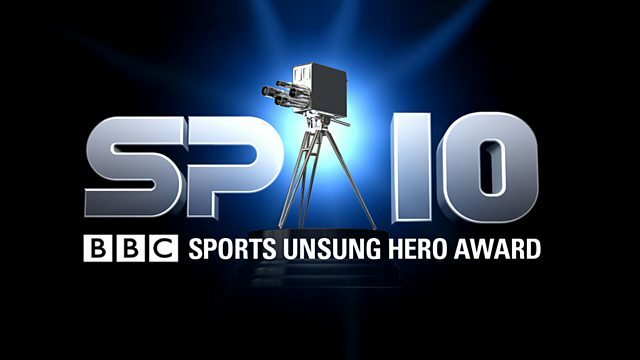 News for North West and how to nominate someone for a BBC Sports Unsung Hero award 2010. We're looking for another Sports Unsung Hero from the North West this year to recognise and reward their hard work. They will also go forward, with other winners from across the UK, to compete for the overall award to be presented live at the BBC Sports Personality of the Year show 2010. It takes place on Sunday December 19th at the LG Arena near Birmingham and is live on BBC ONE. Last year's Sports Unsung Hero winner from BBC North West was Nigel Dixon, who was one of the founding members of Blackburn Community Sports Club in January 1997. It has grown to more than 250 youngsters of all ages and abilities.